Before leaving the house today I saw a bunch of notifications on my phone, many of which were from Facebook. A lot of our friends had left a comment about our day yesterday. It was such a blessing to read them and even after I got to Josiah Venture, Bethany texted me saying, “Tons of encouragement and prayers on yesterday’s FB post. Our friends are nice.” Encouragement it was and we are so blessed to have many people following our lives online who are able to bring us before the Lord. If you are one them, thank you…really, thank you! We can’t tell you how much it meant to us. Alongside those little posts of encouragement was another conversation that got me thinking. 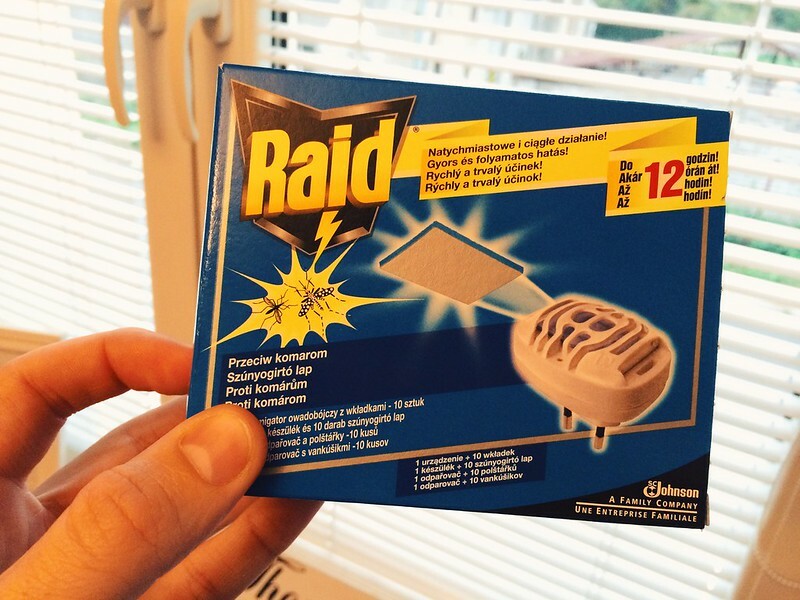 Just before writing the blog last night I had posted a little update about how we kill a lot mosquitos around here. The comments on that status update were hilarious and with the exception of one, they were all written by missionaries from around the globe. Six missionaries in five different countries were represented and everyone was talking about how they kill mosquitos where they live. This might sound funny, but it was encouraging. Silly? Sure. But seeing my friends and fellow missionaries talk and joke about killing mosquitos as a “nightly ritual” was almost comforting. It’s not really about the mosquitos as much as it is about shared experiences and just getting the time to hear from other missionaries. A bunch of missionaries from around the world were talking to each other. 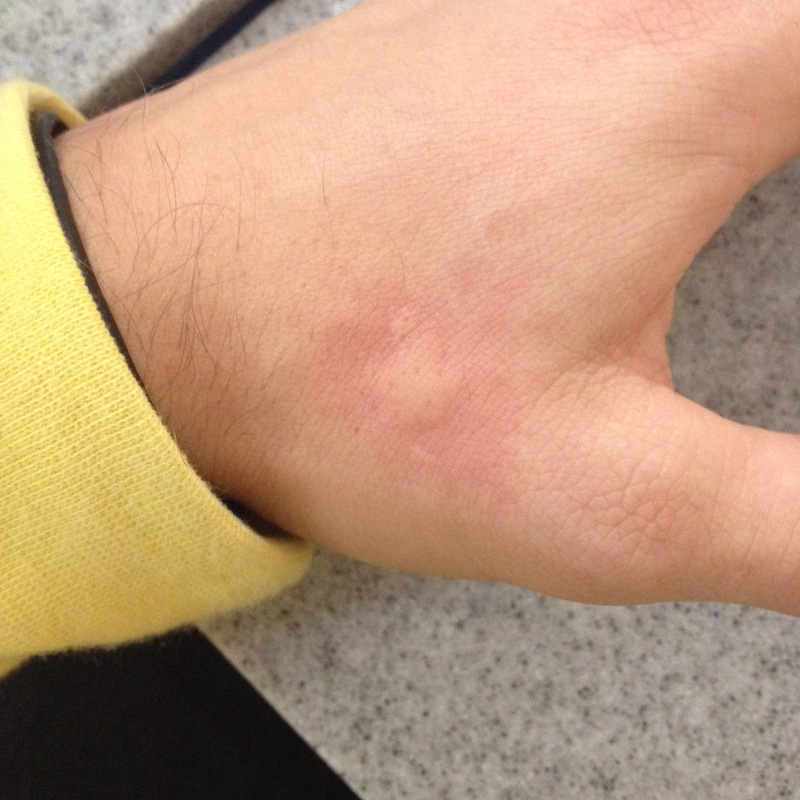 Even my friend, Daniel, texted me this photo today of his mosquito bite! At what point in history have we ever had this kind of connectedness? Tonight I read the crazy and unreal week that our friends and teammates, the Cramers, had in Albania. You should read it, but the gist of the story is that their water heating system in their house completely exploded. By God’s grace, no one was hurt, but in Cory’s words to me over instant message, “it was a disaster.” After reading it, I don’t think there’s another word for it. And you know what it did? It put my week into perspective. Our family life this week has felt pretty strange and even tonight I do not feel well. But reading about our friends in a harder place, with a harder situation, who have the right perspective of God’s goodness, encouraged my soul and realigned my own perspective. It was like reading a missionary biography, only it didn’t take thirty years to publish. It happened this week and I can learn and grow as I listen to my friends deal with these new or common situation they’re in. God has given us a wonderful gift in the kind of connectivity we have today. Hopefully it only leads us to pray for each other more and cause us to entreat the God of the universe for His mercy and grace in every day trials. To our missionary friends out there, thanks for talking with us. 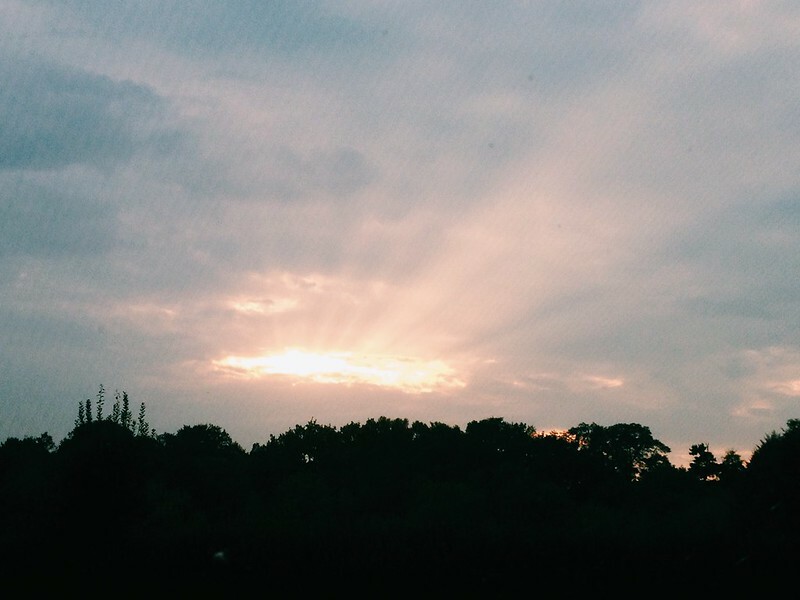 Thanks for sharing your stories, pains, joys, hurts, and happiness so we can learn and grow from each other. It’s nice to hear from you. We’re definitely not joking about the mosquitos. Bethany bought this thing today and I am excited! 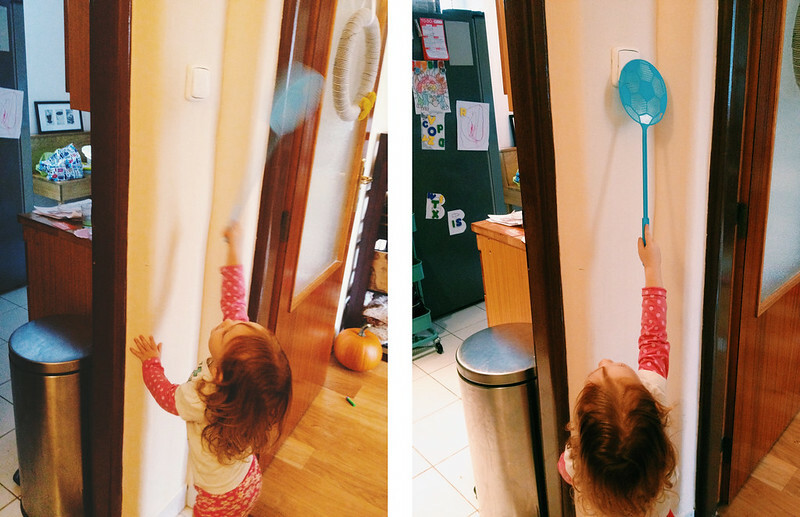 Avery has figured out how to turn the light switches on and off with the fly swatter. Let’s just hope the mosquitos start landing on the light switches. 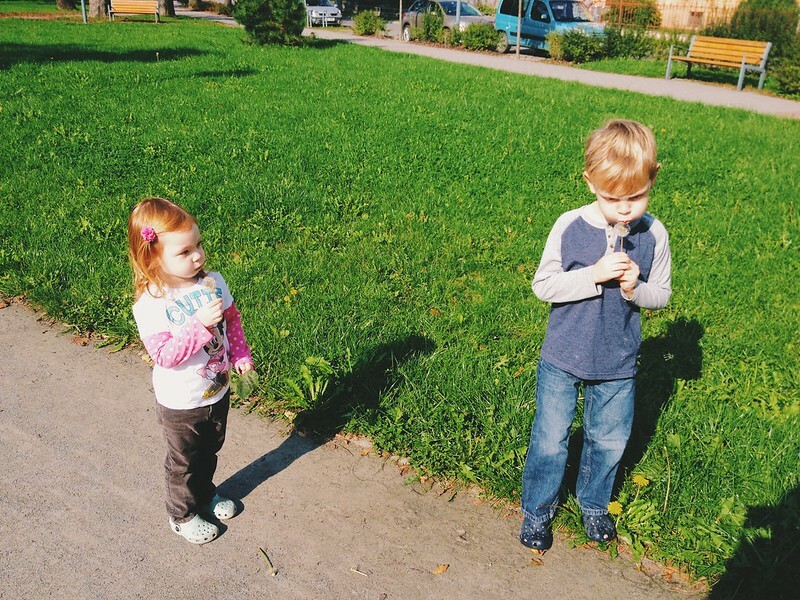 It was really sunny today so Bethany and the kids went for a walk and to the park. They stopped on the path to blow some dandelions. Later in the day it got more overcast, but the sun was still shining through the clouds while Bethany was at the grocery store this evening. I love it when you can see the sun streaks. The Gardners are praying for you guys!! Thankful and proud of you! !